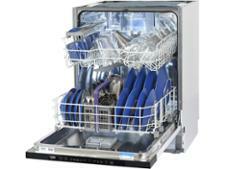 Indesit DSIE2B10UK dishwasher review - Which? 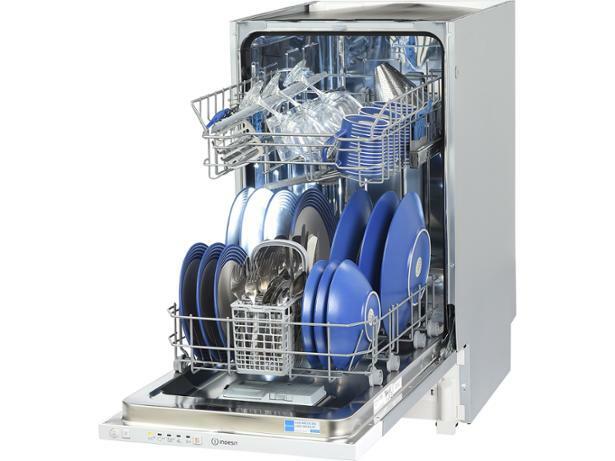 The DSIE2B10UK is a cheap slimline integrated dishwasher from Indesit. 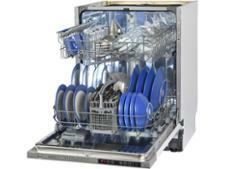 As it is thinner than regular full-sized dishwashers, it will be able to fit into smaller kitchens more easily. But it lacks some basic features similar models have, such as a delayed start. But will it work out great value, by cleaning and drying to perfection? Read our full review to find out.